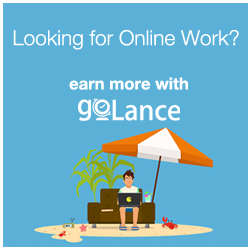 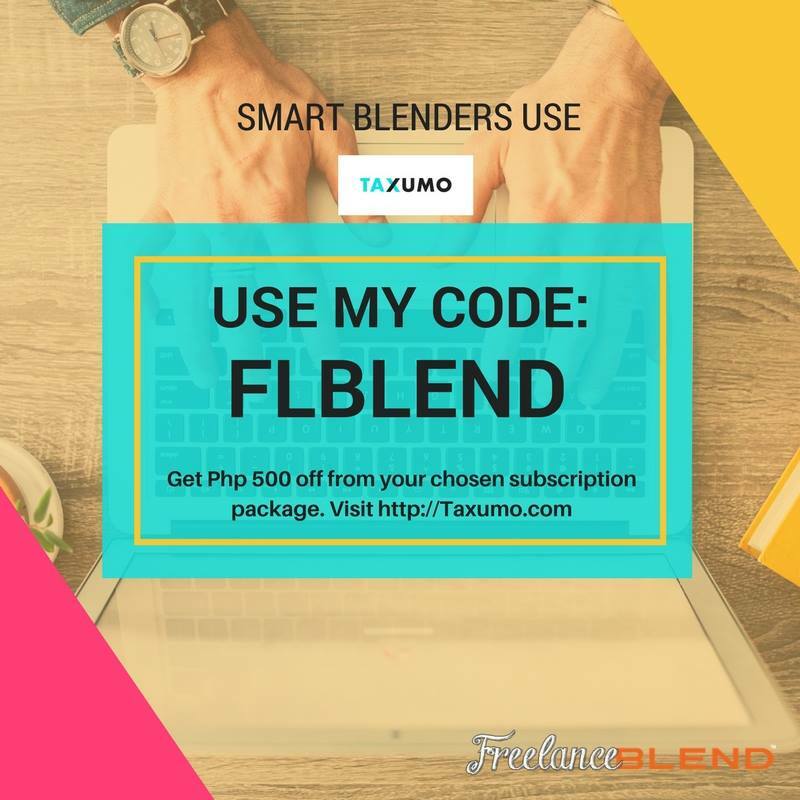 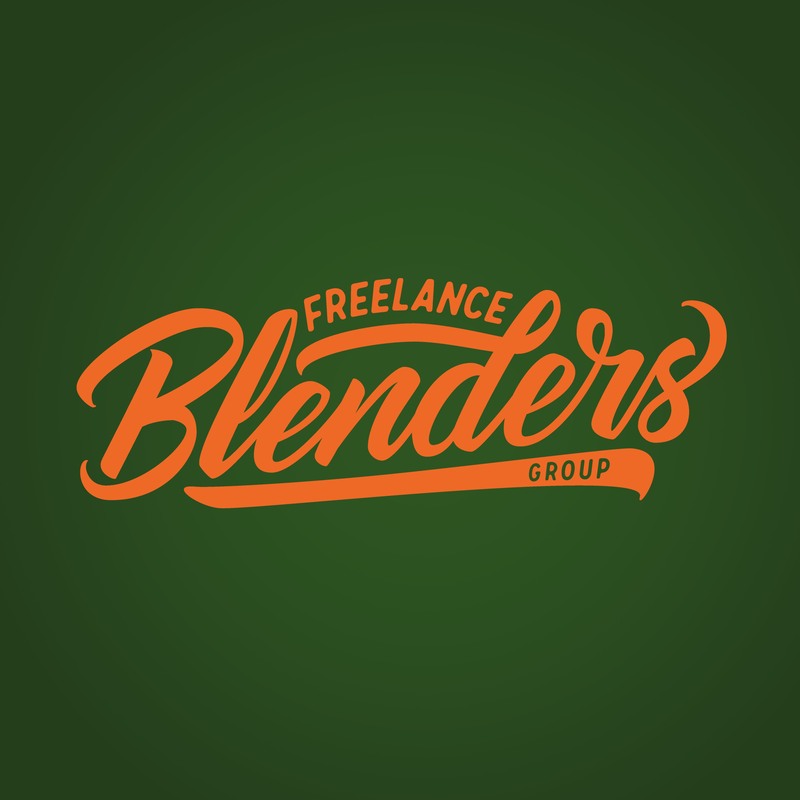 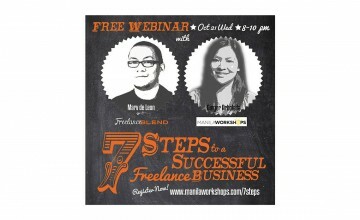 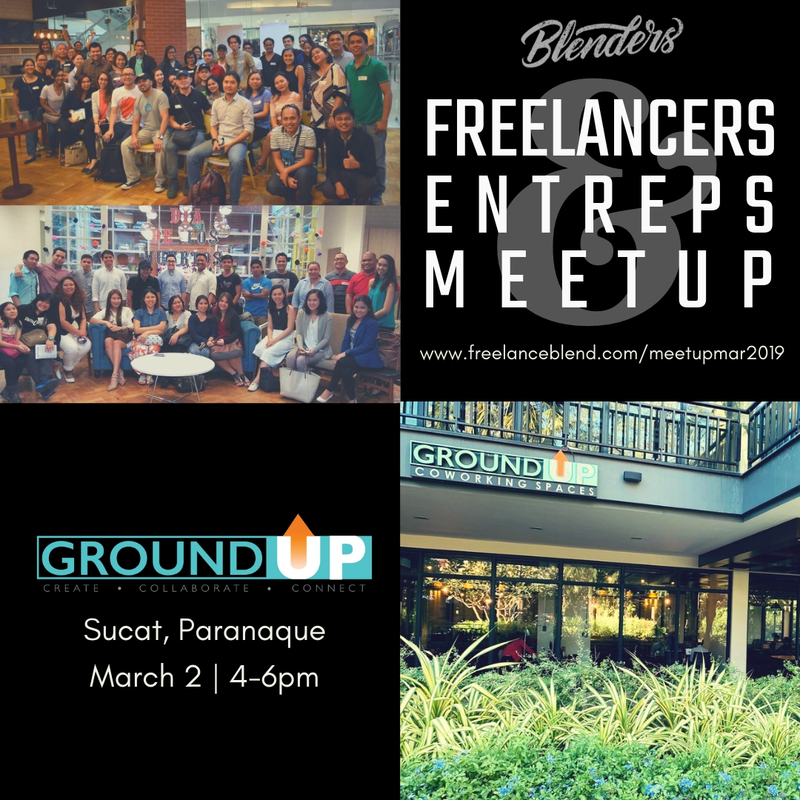 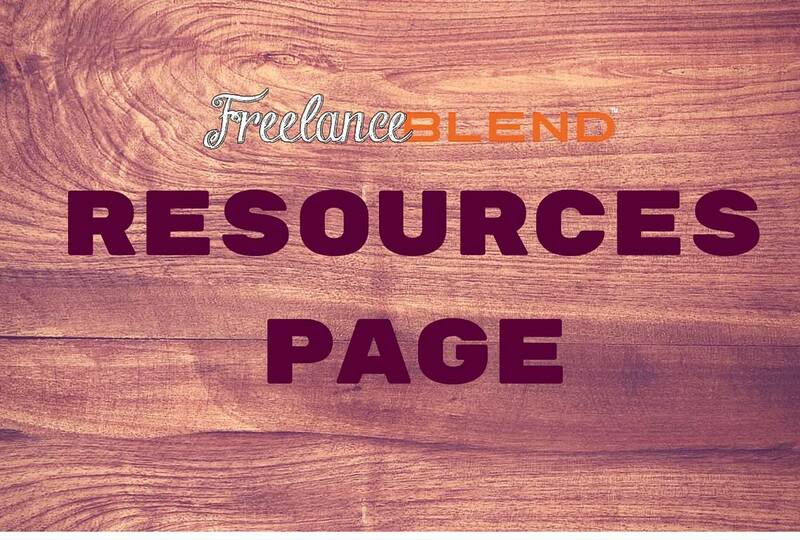 [FREE Webinar] The 7 Steps to a Successful Freelance Business! 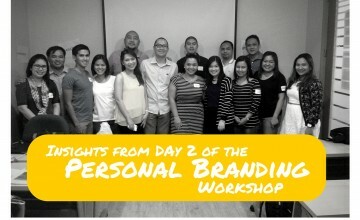 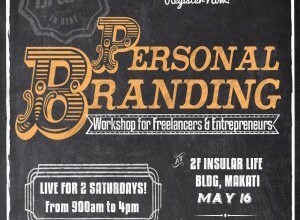 Workshop Update: Personal Branding Workshop has been moved. 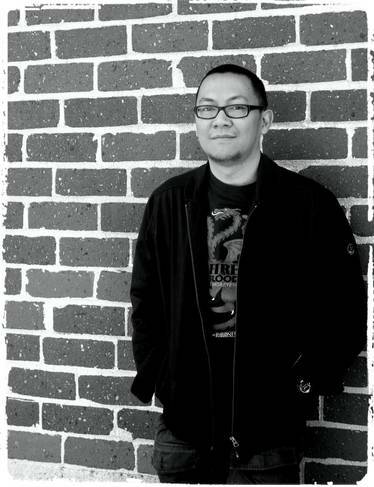 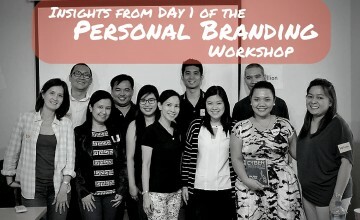 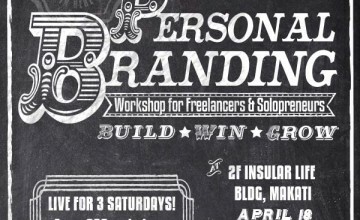 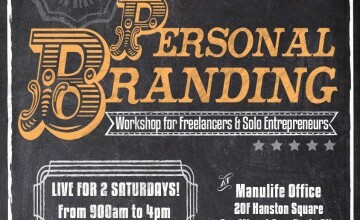 The Personal Branding Workshop for Freelancers and Solopreneurs: Build a Powerful Personal Brand. 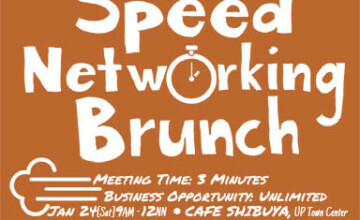 Win More Customers. 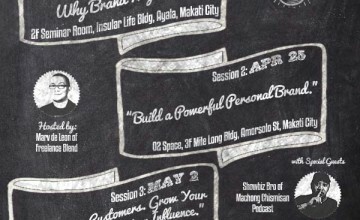 Grow as An Influencer.